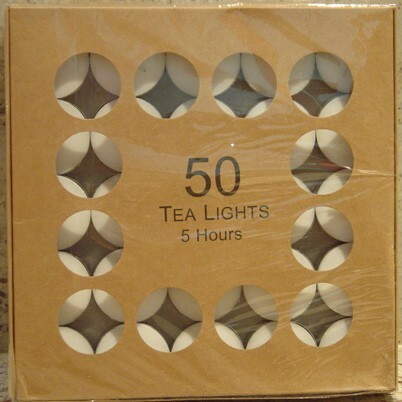 If your event only lasts 5 hours (taking day light saving into account) then this tea light is what you're looking for. With its low aluminium cup it radiates more light than the high cup of the 9 hour burner. Burn characteristics are fine, and outperform most other Chinese tea lights on the market. Try them and see for yourself.